The song Papa, Can You Hear Me? 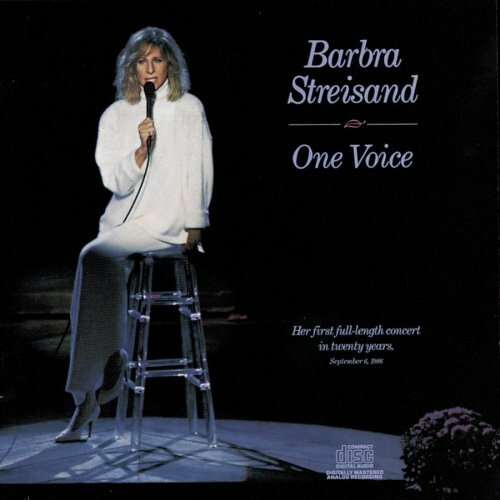 is performed by Barbra Streisand in the album named One Voice in the year 1990 . Papa, can you help me, not be frightened? Has waved good-bye and closed its doors? Can you hear me praying?